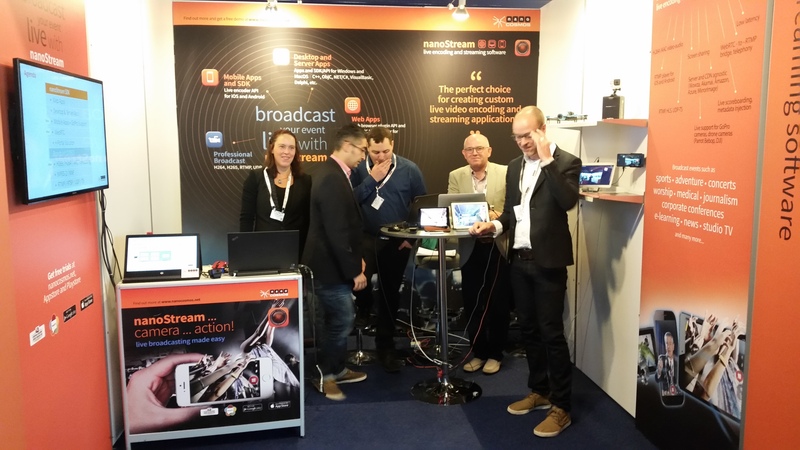 Today was the 3rd day of our presentations at IBC Show Amsterdam. 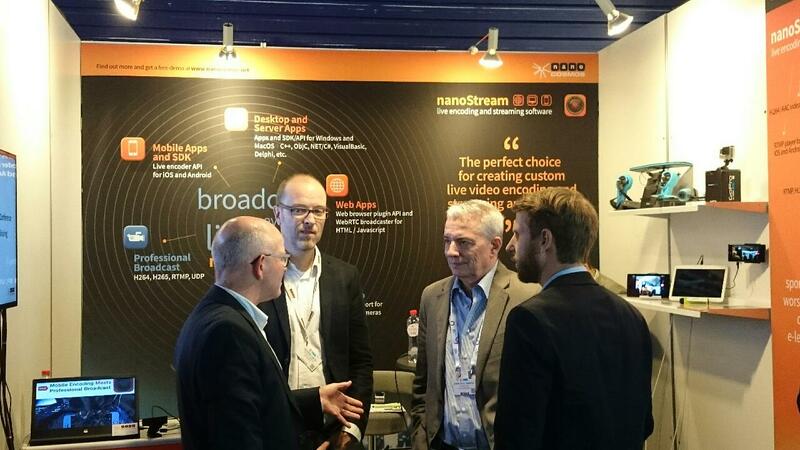 We had some great use case and technology discussions. 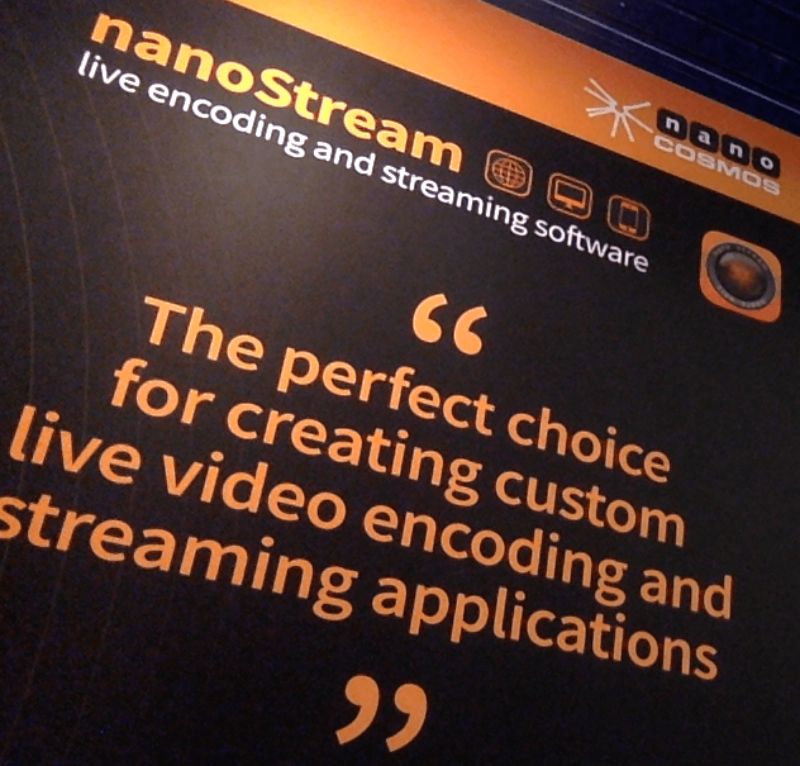 Browser based video encoding for corporate and education applications, based on RTMP and WebRTC , Screen sharing, Mobile encoding and decoding, the complete user experience for live broadcast and playback from any device.